I set a goal of virtuously following the Ashtanga tradition of daily Mysore practice, resting only on Saturdays and Moon Days. I am happy to report that in October, I only missed one day of practice, meaning that I did my practice 26 out of 31 days. Practicing every day, no questions asked, is really allowing me to deepen my relationship with yoga. While November will be a bit more difficult to maintain daily practice, with Thanksgiving travel plans, I am going to do my best to at least do sun salutations each day. 2. 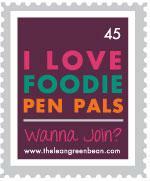 My first Bloggers’ Event! 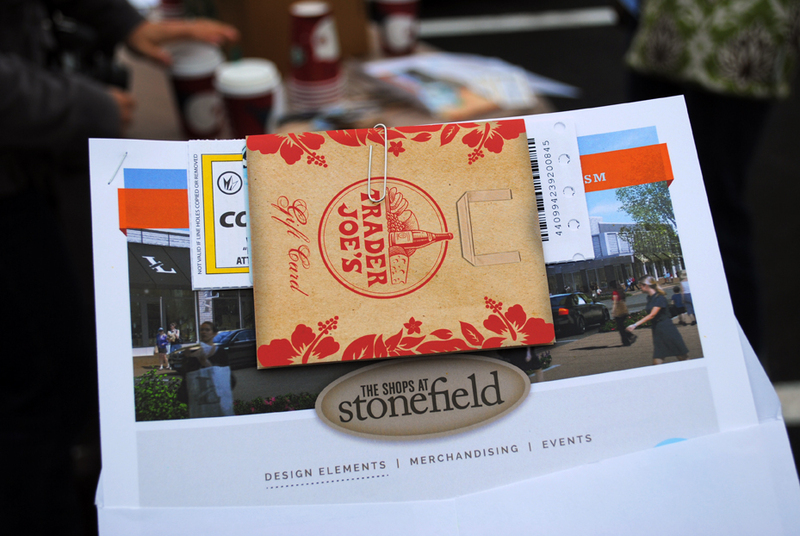 The Shops at Stonefield will be opening this month, featuring a number of new restaurants, an IMAX movie theater, and perhaps most importantly, a Trader Joe’s! Local bloggers were invited to take a tour of the development last Thursday, and I was pumped to be included in the invitation! Blue Ridge Mountain Sports will be moving to the new development, and their store will feature a rock wall– how cool! 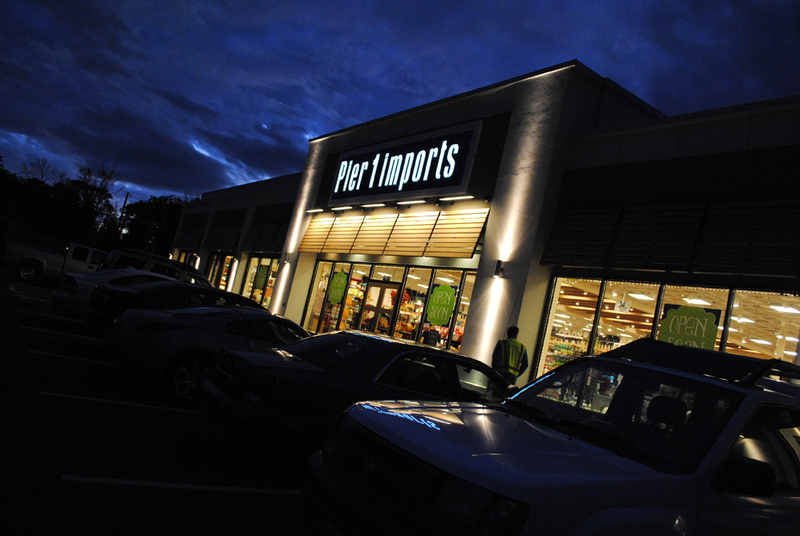 The first store to open was Pier 1 Imports. 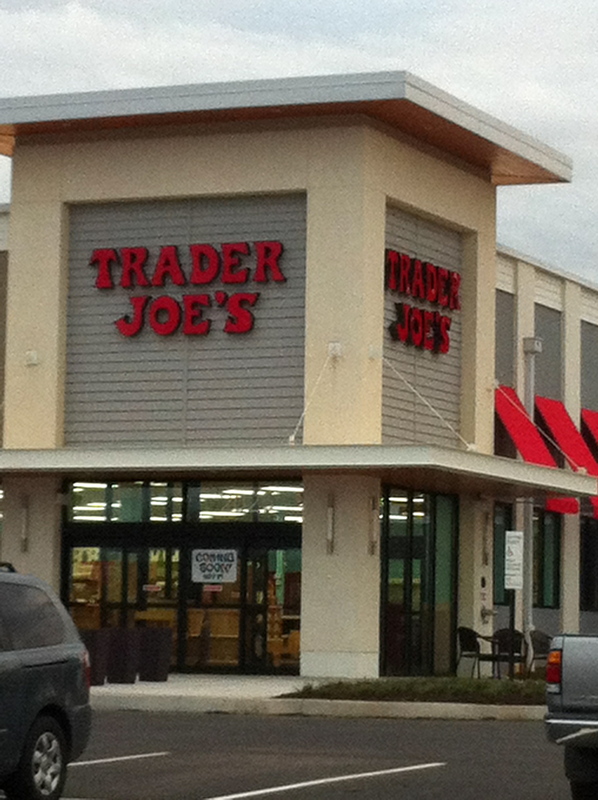 We went to check out the new store on Saturday, and it is gorgeous! 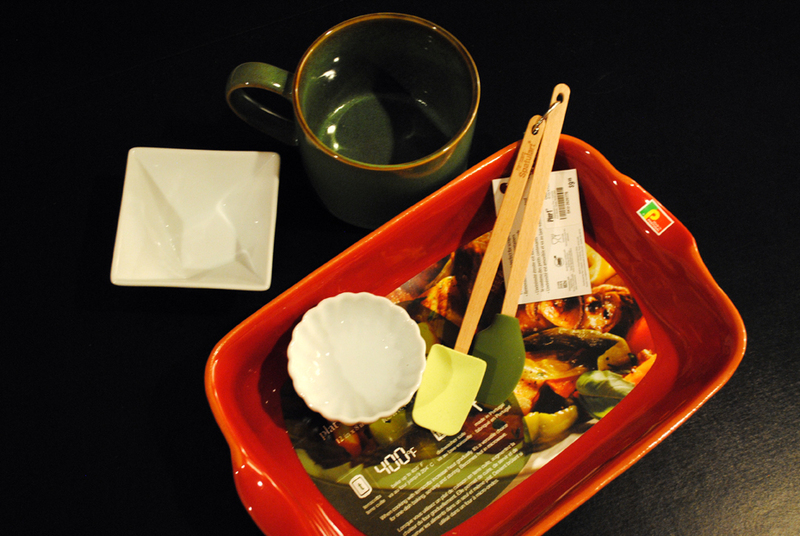 I came home with a few new dishes that I am looking forward to using for blog photos. The little white bowls were only $1 each! 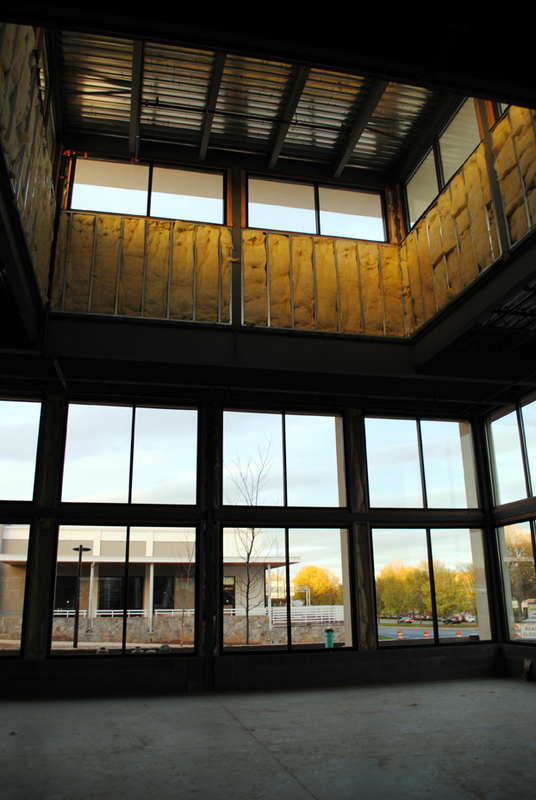 I really enjoyed learning about the developer’s approach to this new center, which used local stone and wood for construction, and thoroughly vets all potential tenants. I can’t wait to check out the tex-mex restaurant, a wine bar, and beer garden that will be coming soon. Exactly one year ago, my husband and I were married on a beautiful fall day. 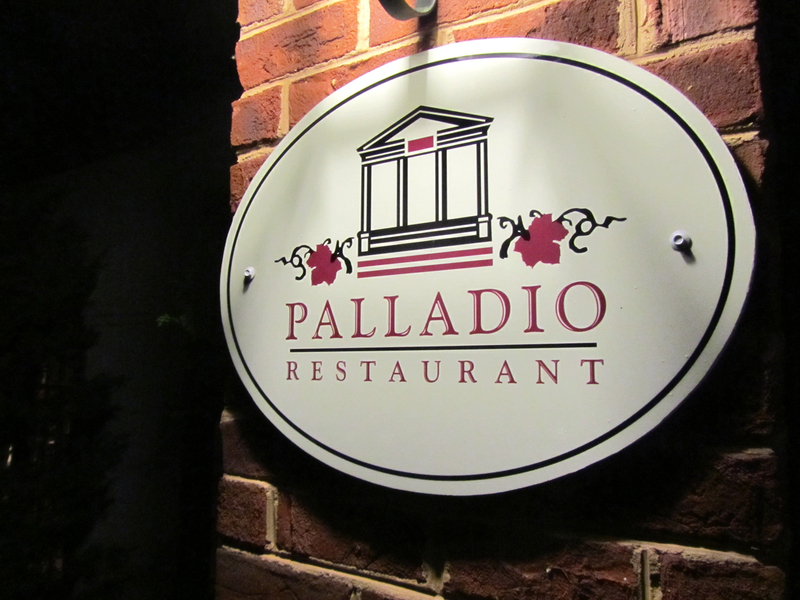 My husband surprised me with a special dinner at Palladio Restaurant at Barboursville Vineyards. The meal featured 4 courses, each paired with wine, and lasted almost 3 hours. It was romantic, delicious, and perfect. My favorite dish was my second course– butternut squash ravioli in a brown butter sage sauce with toasted pumpkin seeds. It was beyond delicious, and I savored every bite. I wore my wedding shoes, and my husband wore his wedding tie–silly, but a fun way to remember our amazing wedding day. 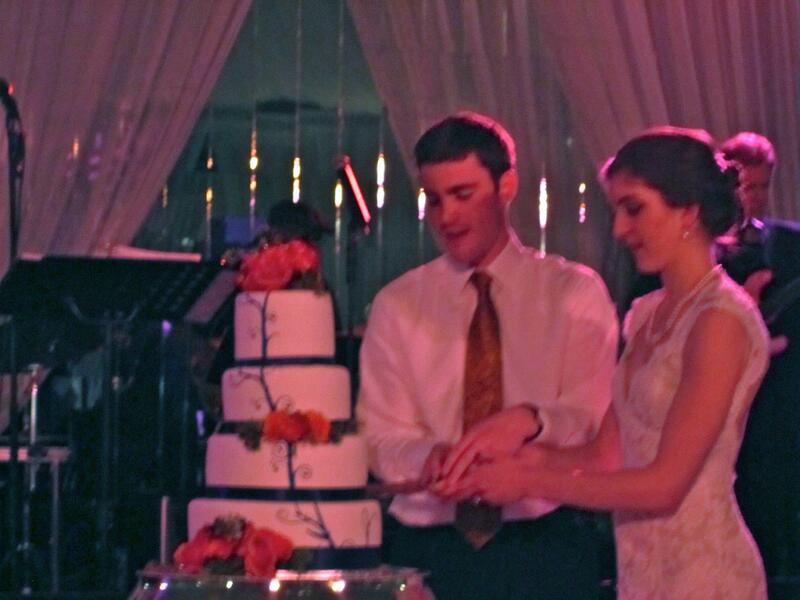 It’s hard to believe it has already been one year! What has the beginning of November meant for you? Wearing your wedding shoes and tie is SUCH a cute way to commemorate the occasion. I love it. Also, you need to travel with me to more Virginia Bloggers meet-ups, lady! That sounds fun– when is the next one? wow! tons of fun! happy anniversary! I like to wear my wedding shoes also!